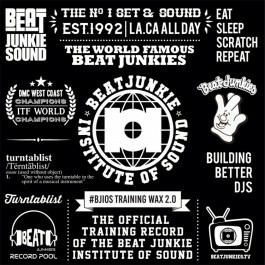 The BJIOS Training Wax 2.0 is the perfect practice tool for any DJ or Turntablist looking to sharpen their skills! 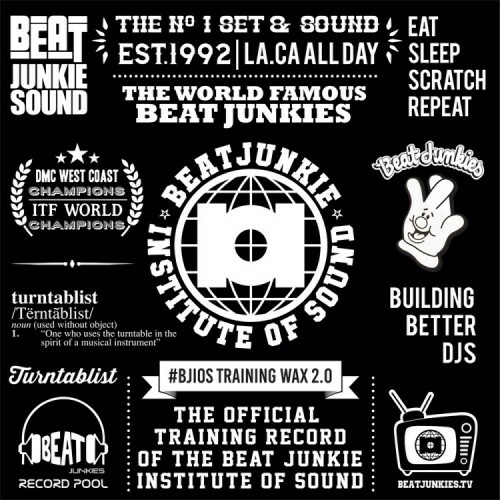 Designed by The Beat Junkies for beginners and seasoned vets alike, The BJIOS Training Wax 2.0 will help you take your mixing, scratching and beat juggling to a whole new level! 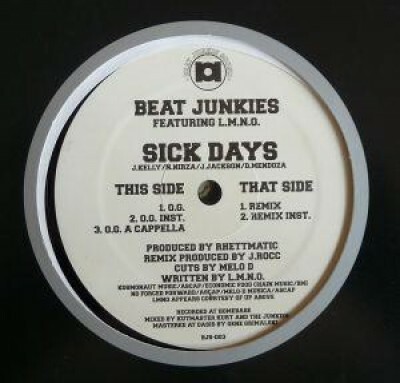 For best results, two copies is a must!